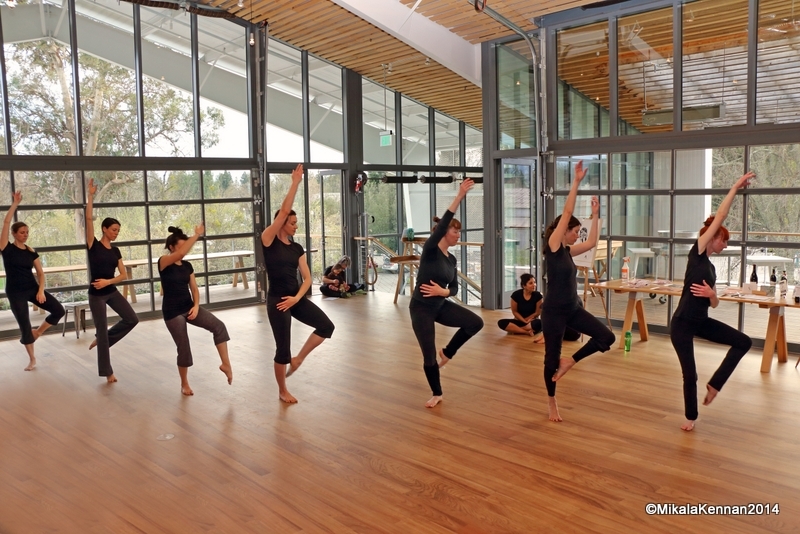 The UPside Dance Company will present “Strum,” a music and dance peformance with an original score by composer Mark Growden, at 8 p.m. Saturday (April 5) and 2 and 8 p.m. Sunday (April 6) at the Healdsburg SHED, 25 North St. Healdsburg. Co-directed by Kate Ahumada and Tanya Tolmasoff, the piece will be performed by the UPside dancers and by Growden’s quartet and the Calling All Choir. Tickets, priced from $15 to $20, are available at www.upsidedance.com or at the door.